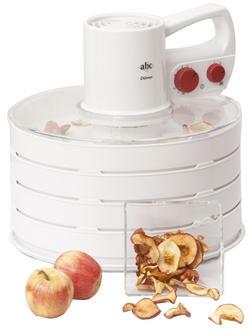 Dry your fruit and vegetables, mushrooms and herbs, as well as meat or make fruit strips. Dry your own fruit and tomatoes, enjoy the taste of dried mushrooms and keep them all year round. 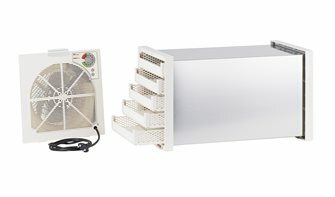 Tunnel food dehydrator dryer for 10 trays with thermostat. 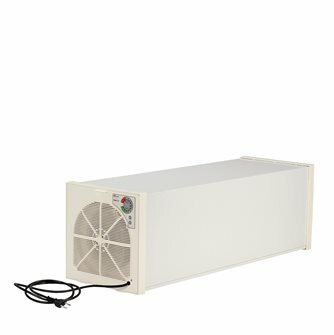 Dehydrator dryer with thermostat for fruit, vegetables, meat, herbs… Food-grade resin frame, 10 plastic drawers, 495 watts. 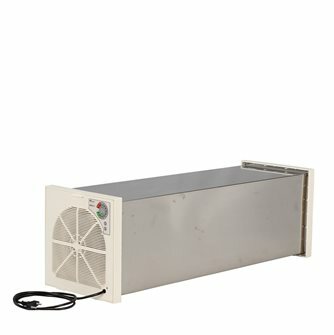 Dehydrator dryer for fruit, vegetables, meat and herbs with a thermostat. 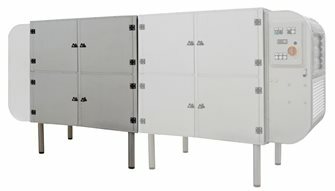 Stainless steel frame, 12 drawers in stainless steel, 495 watts. 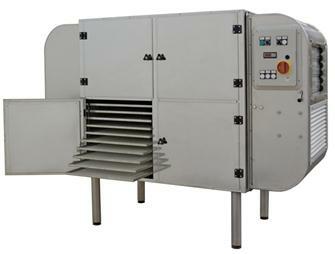 Additional module for professional stainless steel food dehydrator delivered with 40 trays, 14 m². Additional tunnel for SECBIO10 food dryer. 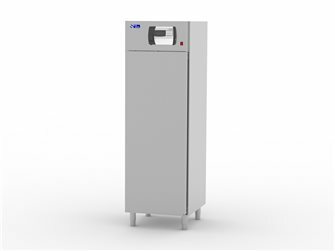 Thermostatic dryer drier for fruits, vegetables, meats, aromatic plants .. 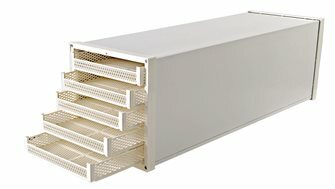 Stainless steel structure, 10 plastic drawers, 495 watts. 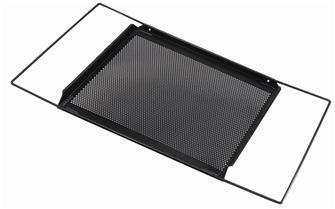 Additional tray for food dehydrator with 3 elements réf. SEC00ABC. 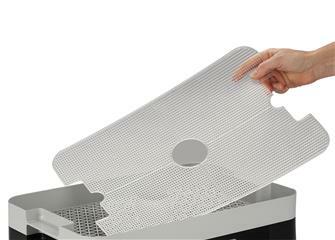 You can add up to 3 trays to this dehydrator. 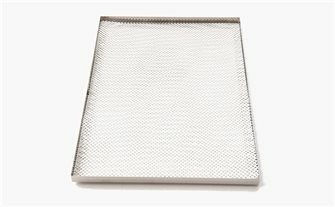 Open fine mesh grill 42x27 cm for dehydrator to dry thin products so that they do not slip through the trays. 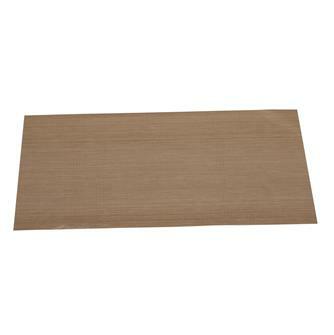 DrySilk sheets sold separately for SECMAS40 and SECMAC72 dehydrator. 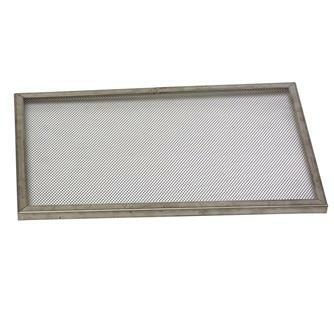 Stainless steel trays for dryers SECBIOIN and SECBIOPM by 6 pieces. 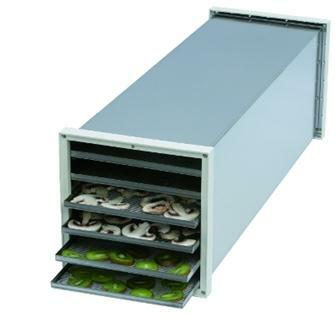 Professional food dehydrator in stainless steel with 40 trays covering 14 m² (150 sq. feet), 3.4 kW. 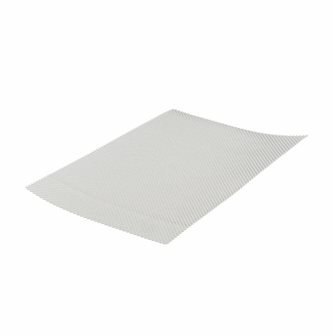 Silicone foil for dehydrating foods with high juice content. Additional tunnel in stainless steel for SECBIOIN dehydrators. 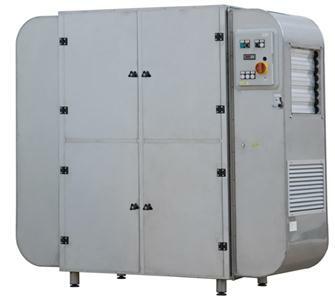 Dehydrator dryer with fruits, vegetables, meats, herbs .. 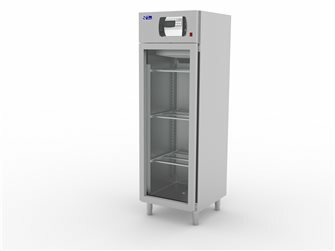 Structure in stainless steel, 5 plastic drawers, thermostat, 495 watts. 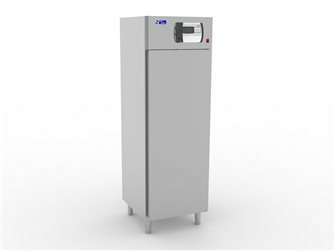 Food dehydrator / dryer for fresh produce such as fruit, vegetables, pollen, meat, herbs.. 4 trays that can be stacked, 3 levels of drying 250/500/750 Watts. 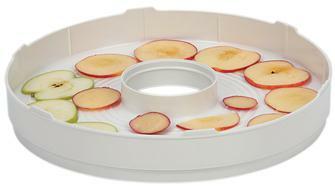 Professional food dehydrator - large model - in stainless steel with 72 trays, 25 m² (269 sq. 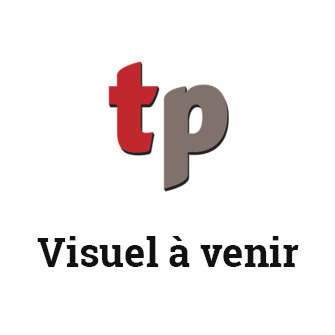 feet), 3.4 kW.